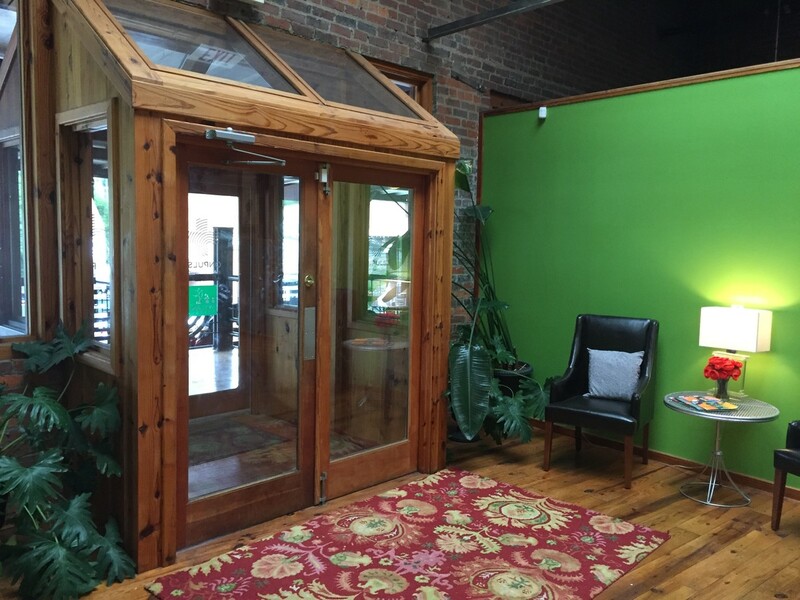 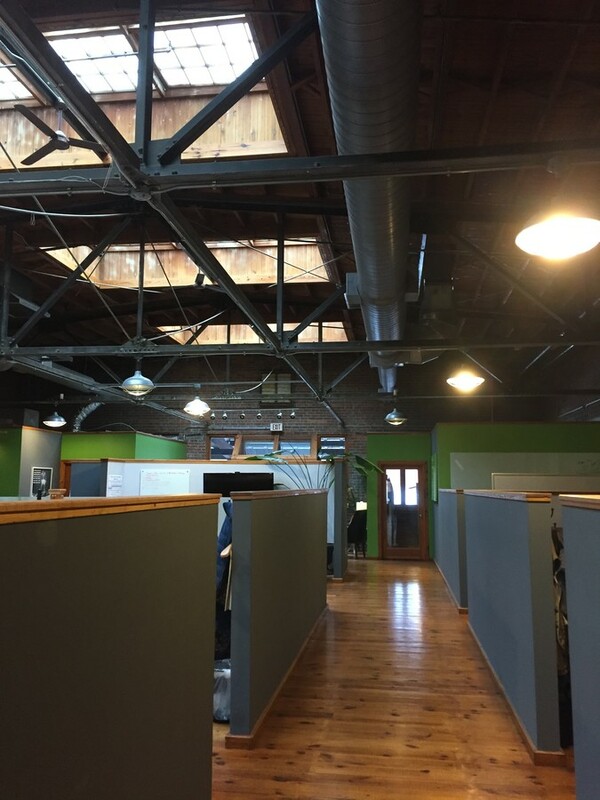 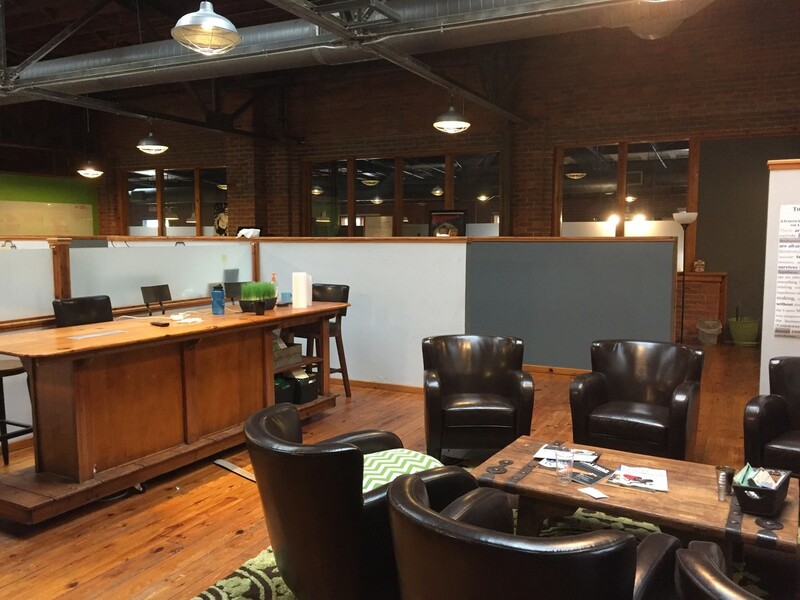 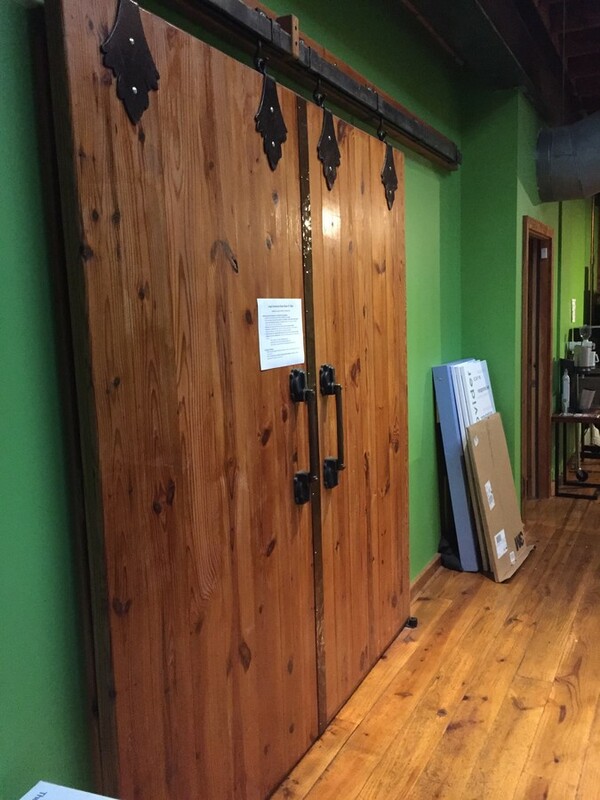 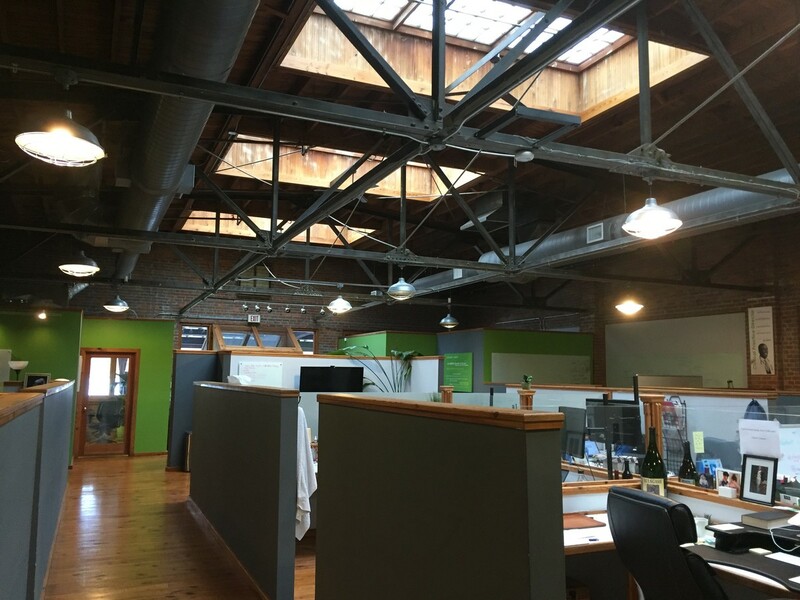 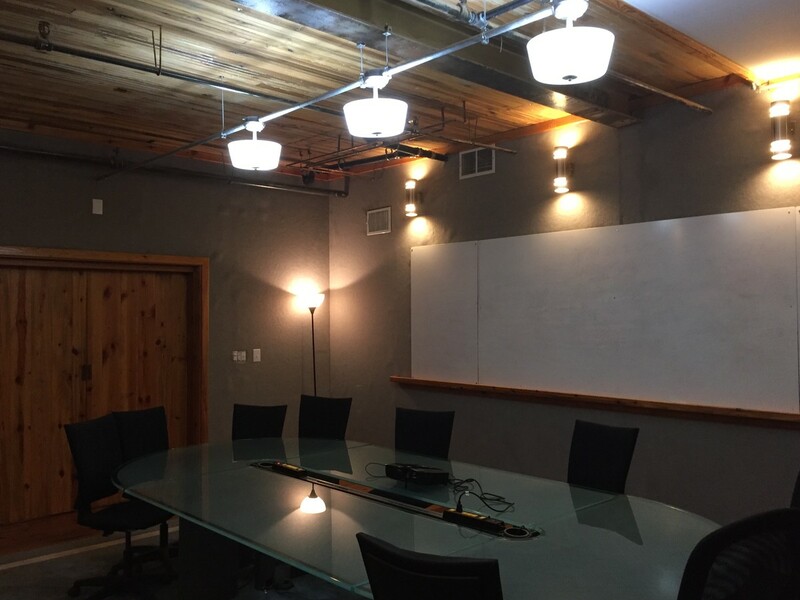 Beautifully-finished, creative office space in the historic Brightleaf District. 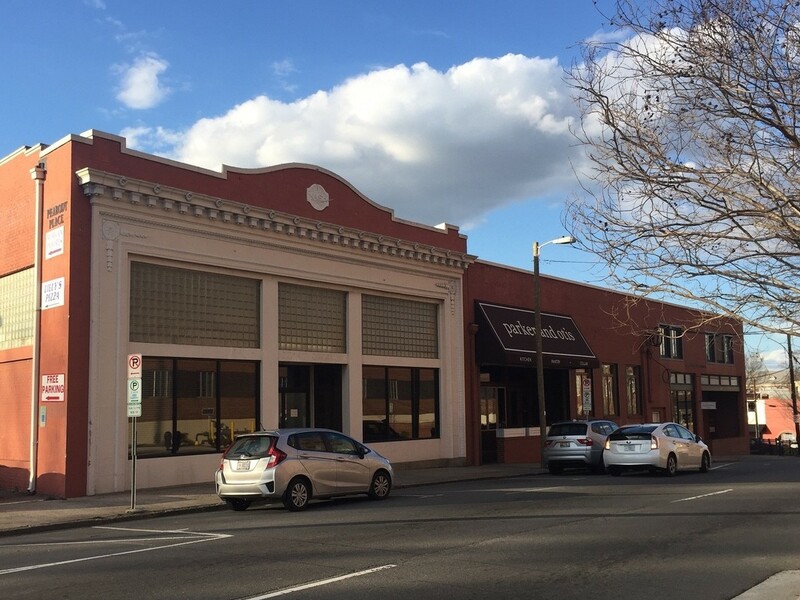 Great downtown location next to Parker & Otis Market, the newly-renovated Chesterfield building and Brightleaf Square. 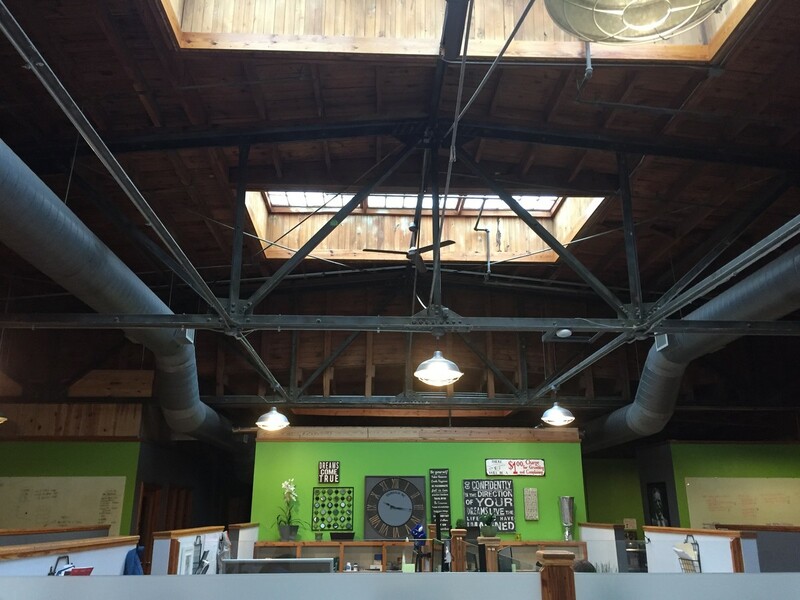 This historic 1924 Durham landmark features unique architectural details including exposed beams and brick, wood floors, skylights and more. 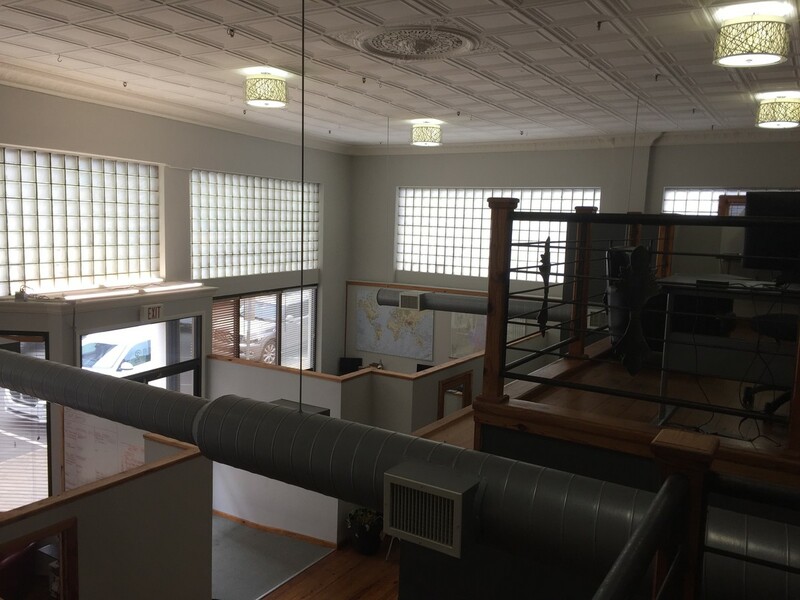 Parking available in nearby deck. 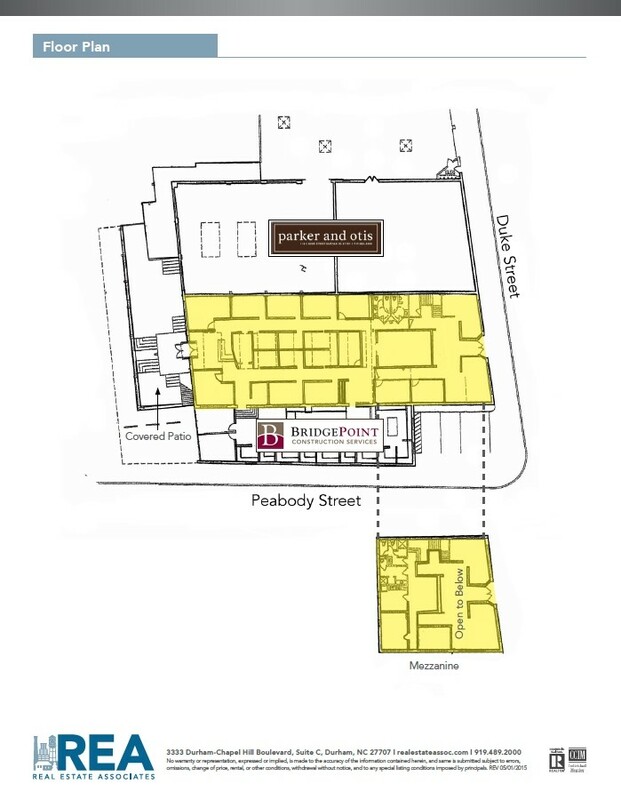 Walkable to shopping, restaurants and bars. 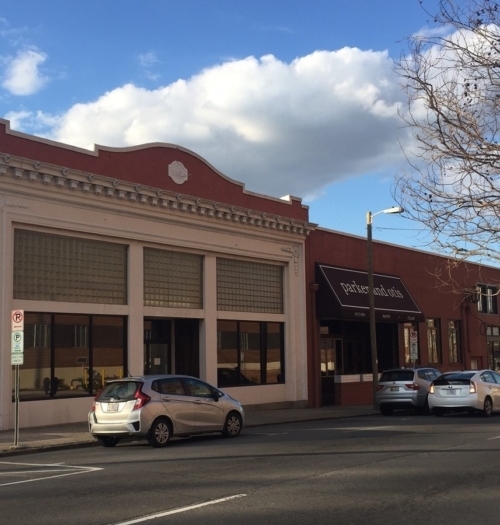 Located at the corner of S. Duke Street and W. Peabody St.